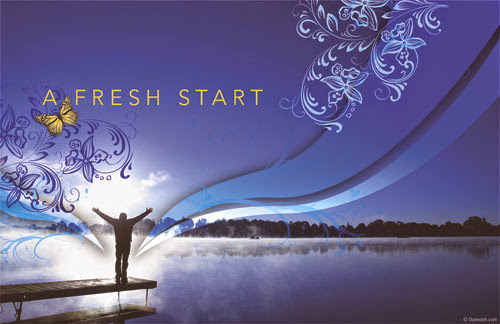 It is January 4, and I do hope you have made your New Year resolutions. Good Luck! I have just returned from India where, among other things, I had to undergo a YAG laser iridotomy (there is a profound difference between reading about lasers and experiencing them) and a MRI (the magnetic waves almost threw me off the table) just to make sure that the carcinoma I had many years back had not returned. Forgive me if I have not thought about any new year resolutions. The real paradox of new year resolutions is not the fact that we ritually make them but the felicity with which we break them. The problem of course is that most new year resolutions start with some goals (or end points) without an iota of an idea as to how those goals would be achieved. Look at it this way. The probability of anyone being killed by a bolt of lightning is one in eight million. The probability of being killed in a road accident is one in four thousand. Has this simple statistic made you a more careful driver? As the renowned astrophysicist Stephen Hawking reminds us in A Brief History of Time, we are not even a speck in one of the smallest solar systems in the world at the center of which is a dying dwarf called the sun, and the system is at the edge of a mid-sized galaxy called the milky way, one of several billion galaxies some of which have not even been seen. And yet, we have no qualms in claiming to be at the pinnacle of the evolutionary intellectual pyramid. At the cost of pricking a few ego bubbles, it is worth noting that we are really nothing. 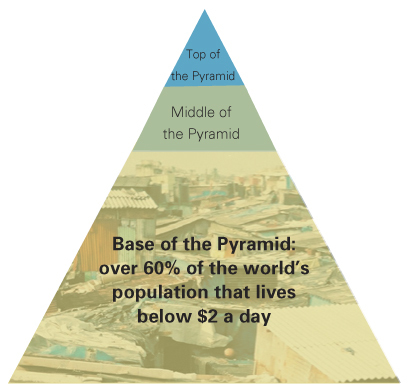 One-fifth of the people on this planet live on less than $1 a day. By 2050, this proportion would have risen to one-half. More people die of preventable diseases than all other causes put together. We are not prepared to invest the money required to eradicate malaria - an amount, by the way, which is less than a day's military budget of half a dozen countries. One of the most polluted capitals in the world introduced on New Year Day an odd-even rule for all vehicles - an experiment that has been tried in at least ten other cities and has miserably failed. The number one addiction in the citadel of capitalism is prescription pain killers. Are you willing to do any thing, anything at all, to alleviate these, or a host of other issues that have the potential to make us extinct as a species in less time than you can imagine? Adam Smith wrote in 1776 that each one of us acts in enlightened self-interest. The collective self-interest of everyone is supposed to result in better communities, better societies, and better nations. Were Smith to be alive today, he would be squirming - while the first part of his proposition remains true, the second part has remained a mirage. Of the more than two hundred countries on this planet, only one, and a tiny one at that, does not bother about GDP, growth rate, interest rates and exchange rates. Instead, every year, the country computes a Gross Happiness Index. Check it out. Better still, visit the country. It is possible you will find what you are missing.